Neato Robotics Botvac D80 Bagless Self-Charging Robot Vacuum – Just $249.99! Are you looking for a good deal on a robot vacuum? Take care of your home while barely lifting a finger using this robotic vacuum. Simply schedule the daily cleanings or push a button for thorough cleaning. The filter removes particles as small as 0.3 microns to effectively remove mold and pet dander. Check out this awesome deal! Grab it today before it is gone! 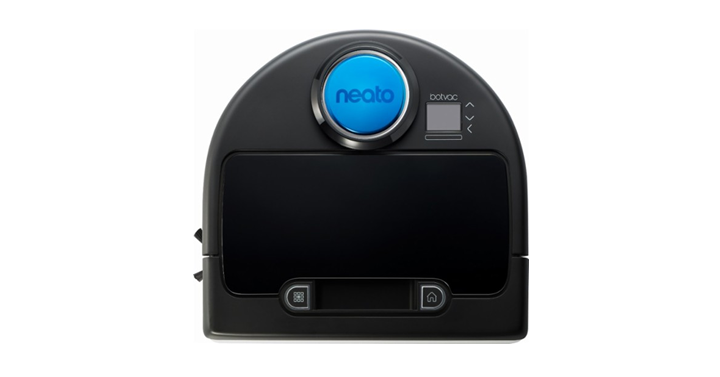 Get on over to Best Buy and check out the deal on Neato Robotics Botvac D80 Bagless Self-Charging Robot Vacuum! Just $249.99 – today only!